When we think of a pie here in Trinidad and Tobago, we either go for a Macaroni Pie or an Aloo Pie…and rightfully so. If we spin our Globe ever so slightly to the left and go to the U.K., the word opens a different door. 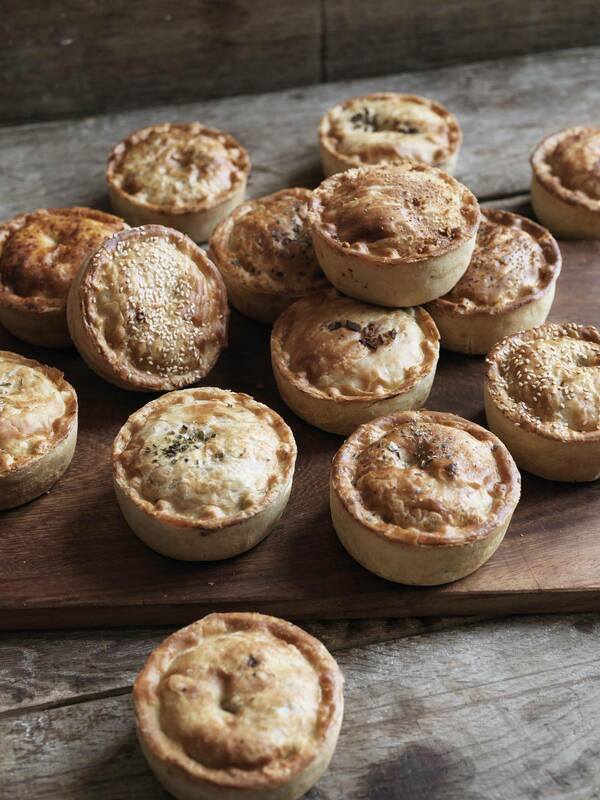 According to the British Pie Awards, launched in 2009, “The Pie is one of the icons of British cuisine. Savoury or sweet, the British eat millions of them every year”. As if the Awards weren’t an indication that this is serious business, then turn your attention to British Pie Week, which takes place from March 2 – 8, 2015. I admit to not being much of a pie lover…of the British kind anyways. Until I moved to Bristol while in the U.K., that is. One lunch time, a colleague offered to get me one of the best pies I will ever eat from St. Nick’s Market. Well, Sameep…you certainly didn’t lie! 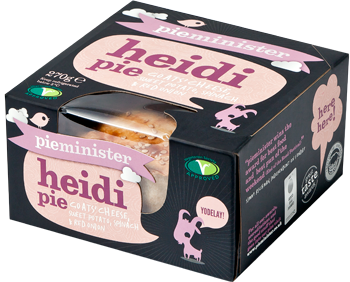 And so I was introduced to Pieminister and more specifically, the Heidi Pie i.e. A Somerset goats’ cheese, sweet potato, spinach & red onion pie. While I lived in Bristol, I ran a similar lifestyle blog, Clifton Chatterbox, and had the sheer pleasure of being sent over a box of Pieminister’s pies to review. #PieHeaven is all I have to say. From sweet to savoury, I couldn’t stop as one by one I made it through the box. Took me a day or two, but I assure you I had no issue eating these Pieminister pies for breakfast, lunch, dinner and dessert. Rambled over to their website while I was writing this and noticed that in honour of British Pie Week, Pieminister is bringing back three (3) of our favourites pies to celebrate. 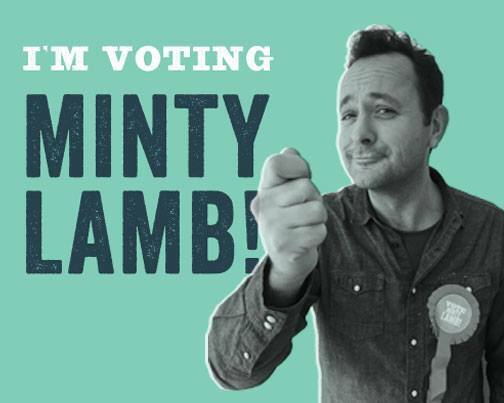 They’re calling it the #PieElection and I already have my pick – The Minty Lamb which “was a firm favourite in the PM cabinet until it sadly lost its seat, as sourcing lamb locally all year proved difficult”. I remember you from your Clifton Chatterbox days and it’s fab to hear our pies have made such a good and lasting impression on you. Thank you for sending such kind words all the way over from Trinidad and Tobago and if you do visit Bristol, please come and say Hello. From us all here at Pieminister, we wish you a happy British Pie Week. Definitely going to visit Bristol sooner rather than later. How about shipping some pies to me? LOL!